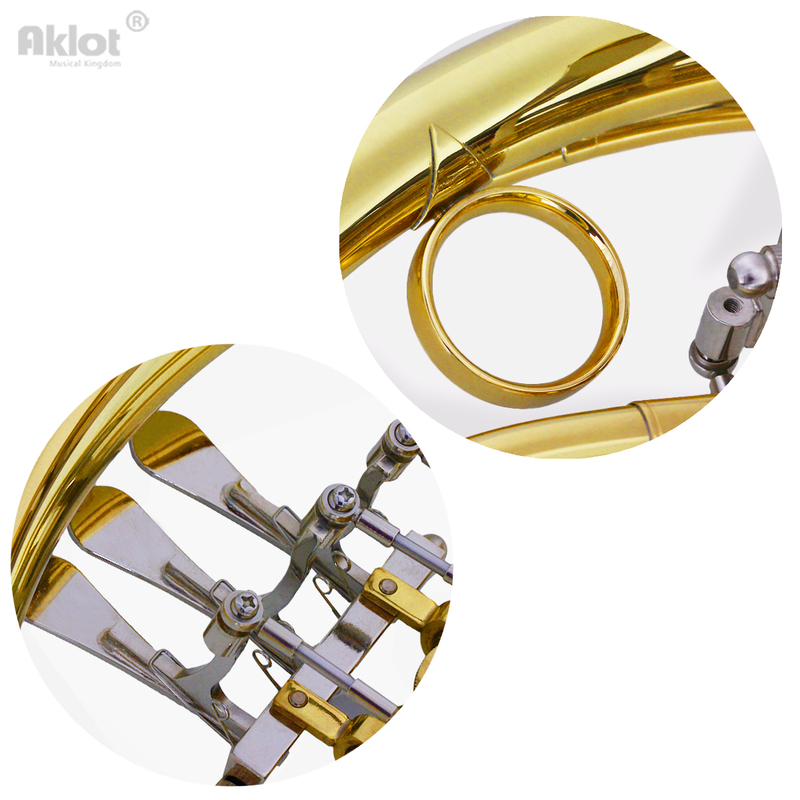 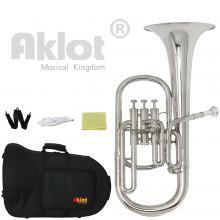 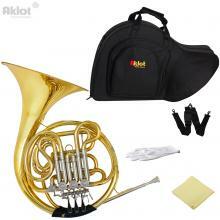 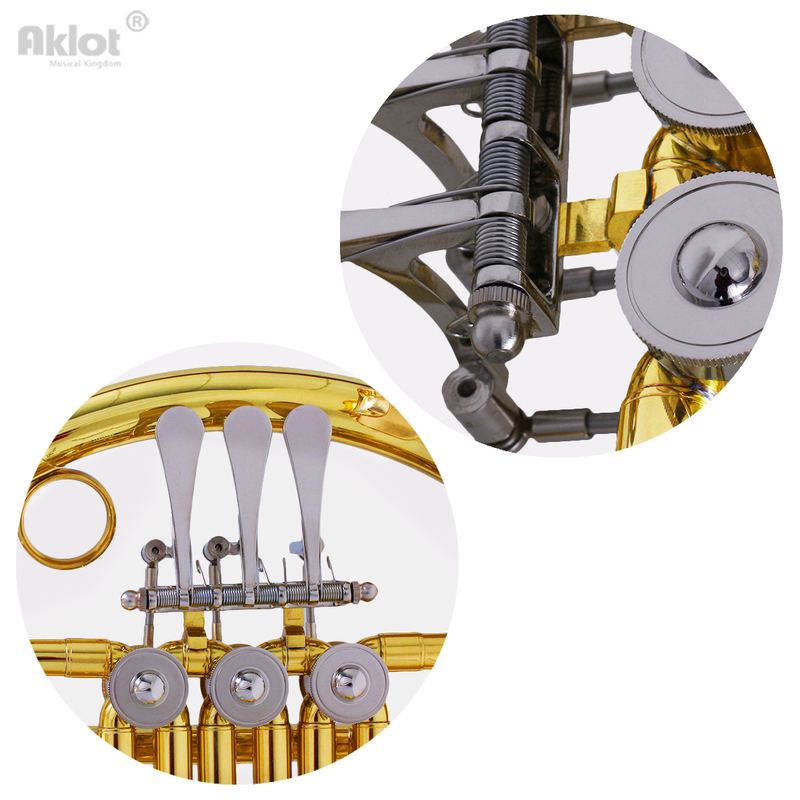 Aklot Music Instrument is a Professional Music Instrument Factory,and We Have Many Years of Producing Experience,Professional Team and Sale Support. 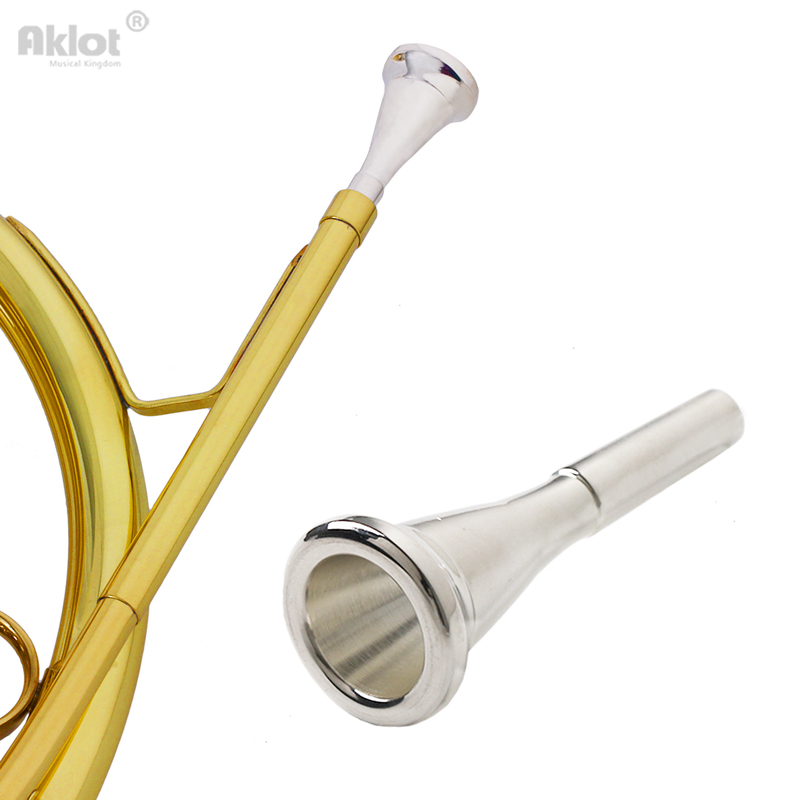 This French is our Quality Representative.It's Mainly Made of Brass Body .with Cupronickel Tuning Pipe Which Makes Tone more Bright.Cupronickel Piston and Keys.Silver Plated Mouthpiece , with Our Carefully Welding , I Promise This Horn will has an Excellent Performance. 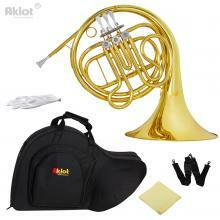 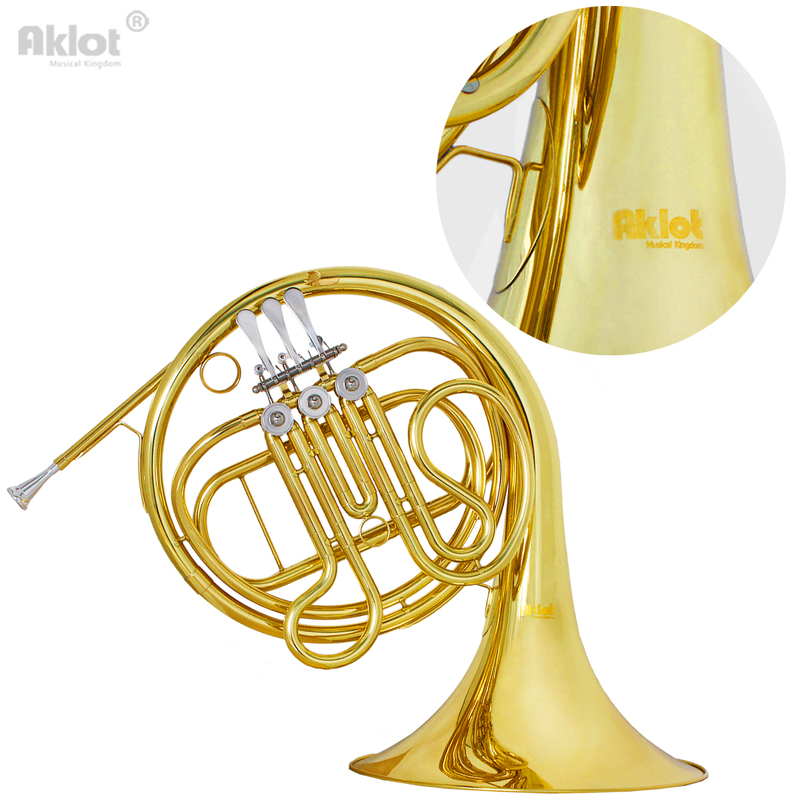 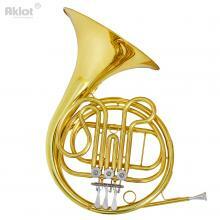 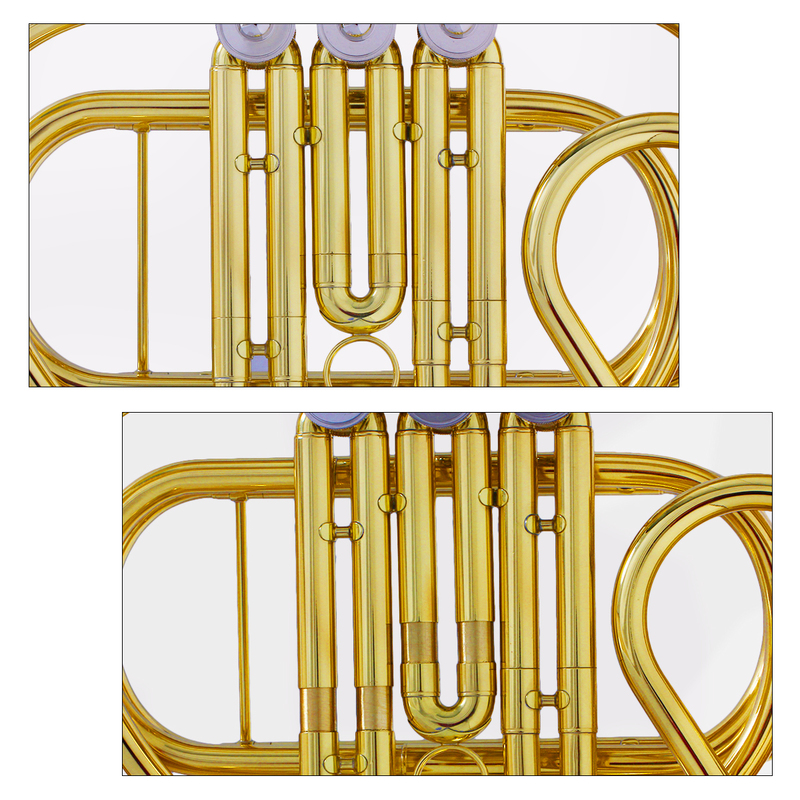 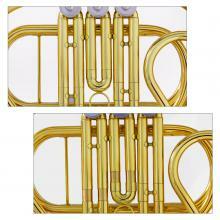 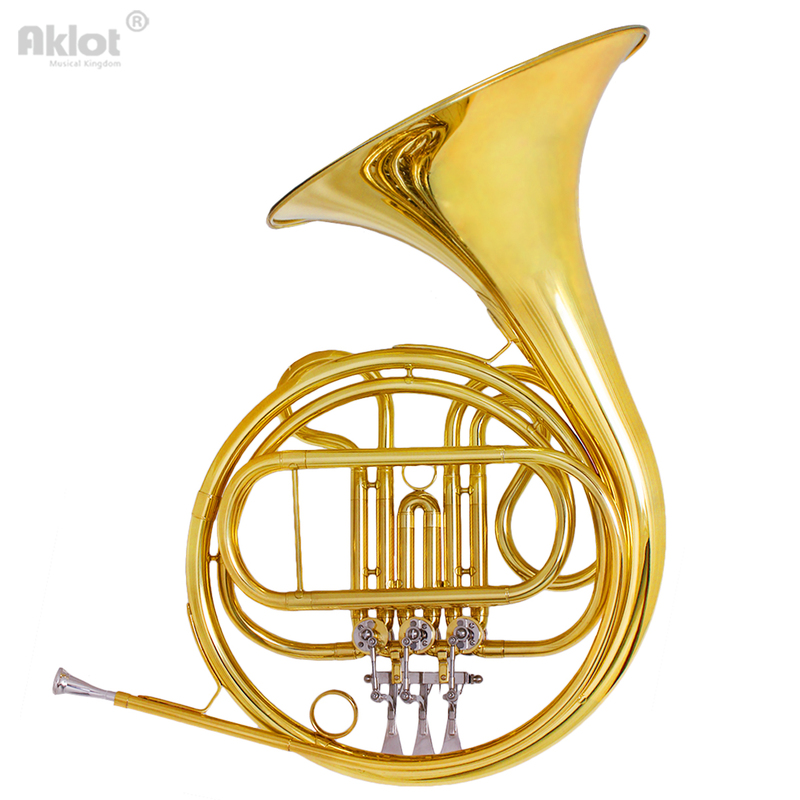 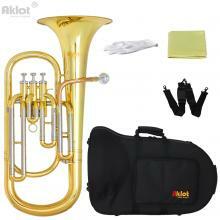 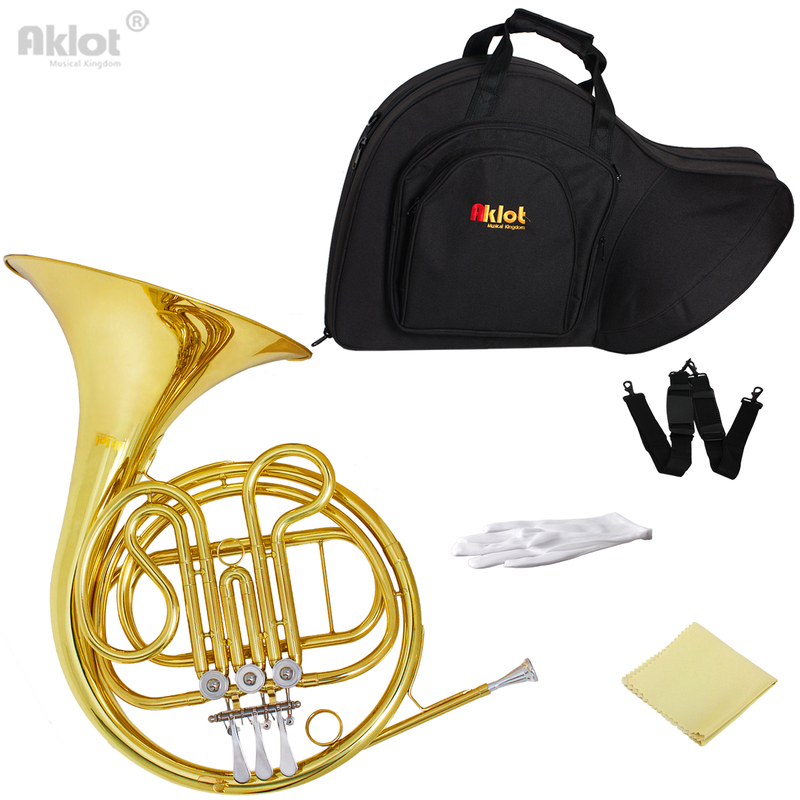 Material :High Grade Brass Body , Which Material is Experienced Thousands of Ingredients Test and Improved,Less Impurities , Resonance Well ,Easy Play .and It's the Best Material for Professinal French Horn We Have Tested.